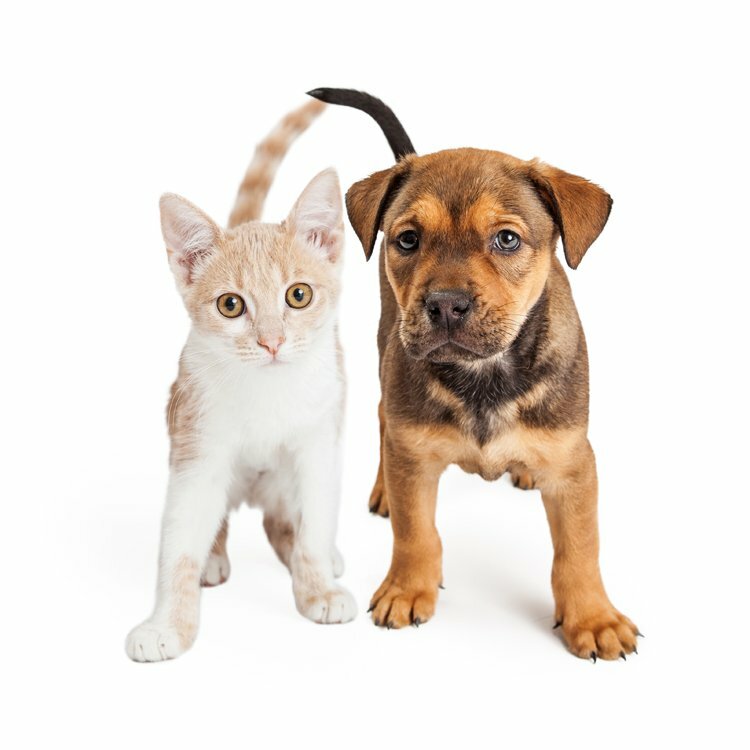 Looking for pet-friendly apartments in North Cincinnati, OH? Look no further than Arbor Pointe apartments! As one of the few pet-friendly communities, we proudly allow cats and dogs as part of our great amenities here at Arbor Pointe. Now your pet has the opportunity to relax by your side and enjoy the comforts of your apartment home. We do not accept any aggressive breeds including, but not limited to, Dobermans, Pit Bulls, Chows, Akitas, German Shepards, Rottweilers or any non-domestic dogs or any mix of the above-stated breeds. Please see leasing office for additional breeds not allowed. NOW Offering Availability for April! 2 Bedroom Townhomes 1120 sqft for ONLY $955!